Spotify think songwriters deserve to be paid more ... so why aren’t they paying them more? On January 27th 2019, a potential landmark decision in the music streaming services market was made; the Copyright Royalty Board (CRB) ruled that royalty rates paid to songwriters in the US from on-demand subscription streaming will rise by 43.8% between the period 2018 – 2022. This means that the overall percentage of revenue paid to songwriters from streaming services should increase from 10.5% to 15.1% over the next five years. In practical terms, a $5,000 royalty cheque in the same period and with the same number of streams would be worth $7,200. This is the largest increase in royalties in the CRB’s 14-year history. Here are the rate increases for the next five years, as taken from Rain News. The ruling applies statutory rate increases to on-demand subscription-based streaming but not to ad-supported music services; so if you’re currently tolerating adverts every 3 – 4 songs in lieu of paying a monthly subscription, those royalty increases won’t apply. Still, taking Spotify as an example, they have 96 million subscribers out of 207 million active monthly users, so it’s still a significant chunk of revenue. Or it would be if this ruling wasn’t limited to the US only. Spotify has declined to disclose their North American territory stats, purportedly due to Apple Music owning a far larger piece of the US subscription pie (recent figures put them at 48 million paying subscribers). As it’s impossible to know exactly how many US subscribers Spotify has, let’s look at Pandora, the largest US-only streaming service. As of July 31st 2018, Pandora boosts 71.4 million users; of that total figure, a little over 6 million are paying subscribers. It is a huge victory for songwriters, composers and music rights groups and I don’t intend for the numbers above to dissuade you of that fact. If the US implement these changes, it’s likely that the rest of the world will eventually follow. Although the ruling is now in serious jeopardy, as Spotify and Amazon have lodged an official opposition to the ruling, whilst Pandora and Google have asked the CRB to review its decision. Apple Music, on the other hand, were the only major streaming company that declined to appeal, possibly because they are able to make up that revenue by taking a 30% commission on all sales made through the app store, something Spotify are contesting with European regulators. Spotify issued a response in an attempt to explain why they were appealing against the CRB decision and clear up their motivations behind the appeal. They clarify that they’re not suing songwriters, they believe songwriters deserve to be paid more and they say they support the "US effective rates rising to 15% between now and 2022 provided they cover the right scope of publishing rights." Unfortunately, it’s this last part where Spotify needed to give the most clarification, something they’ve failed spectacularly to do, saying instead that the CRB rate structure is ‘complex’ and there were ‘significant flaws in how it was set’. The flaws, however, are not explained in any detail, saying instead that the CRB ruling ‘makes it very difficult for music services to offer “bundles” of music and non-music offerings’ without stating exactly how it makes those bundles difficult to offer. Presumably, the bundles Spotify are referring to are the joint subscriptions with non-music streaming services such as Headspace or Hulu (US only) but the statement doesn’t make that explicit and as of this writing, there don’t even appear to be many Spotify bundles available (just Headspace and Hulu as far as I can see). It’s exactly this relationship between streaming platforms and songwriters that needs to be worked on if streaming is ever to provide musicians with fair financial returns. 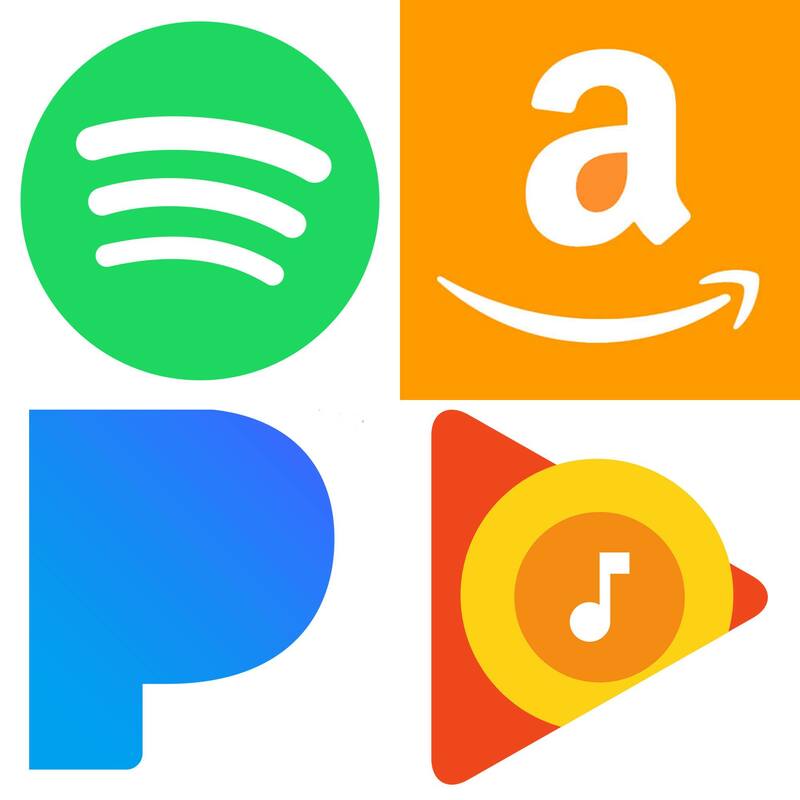 But when 4 of the 5 biggest players in music streaming consolidate together in order to turn over a decision designed to give songwriters more revenue, the message it sends is of self-interest, of creating a service that rewards middlemen over creatives. Within the industry, meagre royalty percentages are a well-known issue but the majority of those who use these streaming services are utterly oblivious to how little revenue the artists they listen to receive. I’m certain the majority would be surprised to hear that Drake, the most popular artist on Spotify in 2018, is set to receive just 11.4% of his 8.2 billion streams ... and that Spotify et all have just appealed a decision that may result in him receiving even less. Thanks for reading! While you're here, why not check out our guitar lessons, singing lessons, or music production lessons?